Free (2010) explains how, with the advent of the digital marketplace, our understanding of traditional economics is turned on its head. It shows how twenty-first century business has changed in an unprecedented way, and how in order to succeed we need to totally rethink our understanding of the flow of money. 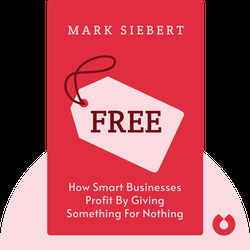 It explains why we need to let go of our old beliefs and accept this new business model, where free must be the starting point. 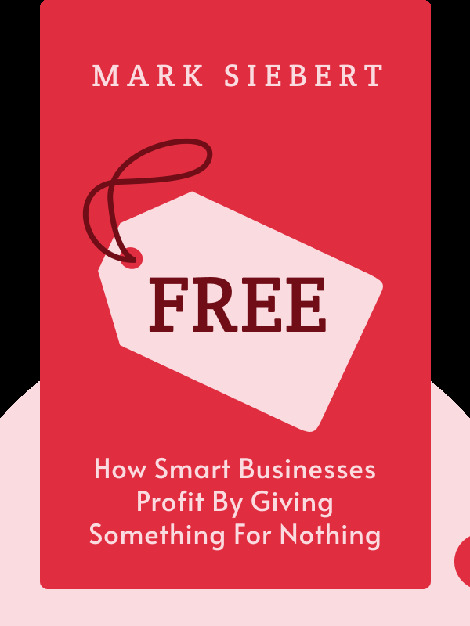 Most importantly, the author shows how there are still plenty of ways to make money from ‘free’. Chris Anderson is the author of three successful business books, has been editor in chief at Wired Magazine and editor at The Economist, and is also an enthusiastic entrepreneur. Passionate about remote-controlled technology and hardware, Chris founded an open-source 3D robotics company, for which he famously offers the instruction manuals free online. In 2007, Time Magazine named Chris as one of the Top 100 thinkers. He lives in Berkeley, California, with his wife and five children, with whom he spends his weekends trying to build flying robots!